Attendance & Access Control There are 9 products. 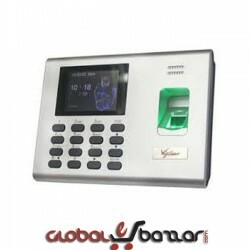 ER1200 is a fingerprint exit reader with RS485 communication interface works with biometric access controllers and fingerprint standalone access control. It offers the function of capturing and transferring fingerprint samples to access control panel inside to match. 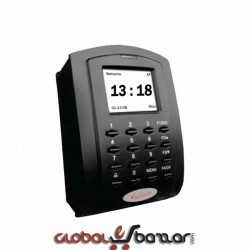 ER120 is a Proximity Card exit reader with RS485 communication interface works with biometric access controllers and Proximity Card standalone access control. It offers the function of capturing and transferring Proximity Card samples to access control panel inside to match.